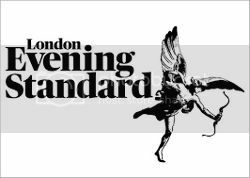 Every Sunday I used to place my giant order for Ocado, the groceries would arrive on Monday morning, and while the whole entire thing was super convenient I started to realize that the produce was just not lasting Some of the items delivered were past their use-by date just days after arriving. At the end of the week I would pour out my vegetable drawer into the bin and feel really sorry about life. So in an effort to not be wasteful and buy better produce I’ve started to discover some of my favorite local markets, butchers, cheese shops and delis and I thought I would share one of my new favorites with you. 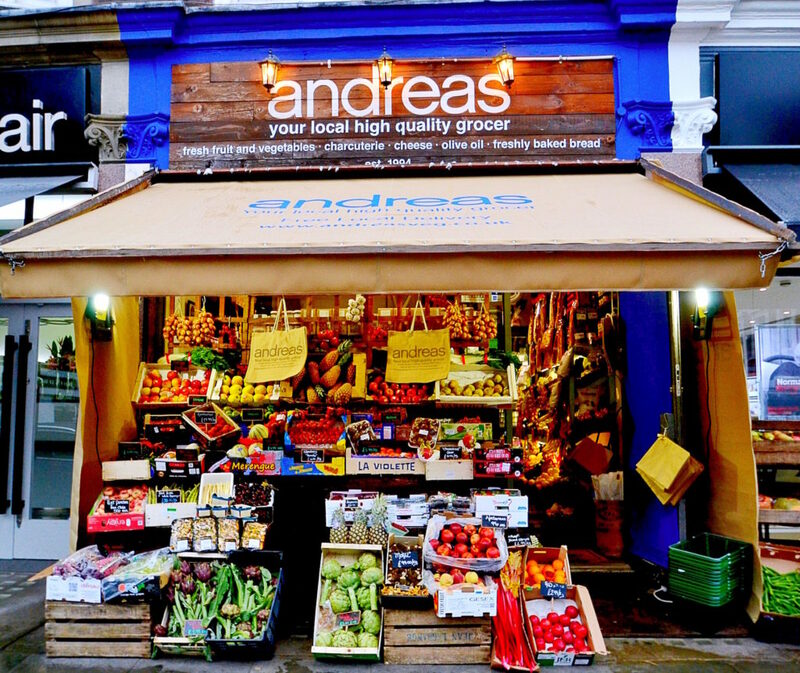 Andreas, located in Chelsea Green is a true family run business with the freshest produce, charcuterie, cheese, and much more. I spent some time speaking with Andreas about his lovely market and instantly could see his passion for what he is providing for us Londoners. Almost all of Andreas’s produce is organic, GMO and processing aid free. You’ve never seen fruit like the fruit in Andreas market, it’s so fresh that it almost looks fake. He says, “Fruit and vegetables are still the heartbeat of our store where we never stop searching and finding the finest produce for our customers and friends from our large network of growers, suppliers and importers. Our selection of groceries, charcouterie and cheeses are superbly thought out to reflect both our desire to supply beautiful products and our customers to enjoy them.” Many of the items that are offered are homemade by himself or someone in his family, or sourced by organic, chemical-free, trusted producers. So in an effort to change my grocery shopping habits I tested some of Andrea’s selections. The avocados and pears were the best I have ever tasted in my entire life. The homemade granola and greek yogurt made everyone at the breakfast table happy, and the burrata was better then anything I’ve ever had in a London restaurant. Andreas even has a friend in Italy that exclusively produces his olive oil for just his store. Andreas offers a free local delivery service, often making the deliveries himself. If you can’t visit the store, the family is slowly starting to list all of their produce on their website. After all this, I’ve decided that a few more trips to the market is worth it! Andreas, 4 Cale Street, Chelsea, London SW3 3QU. You can read more about Andreas and his family story, here.